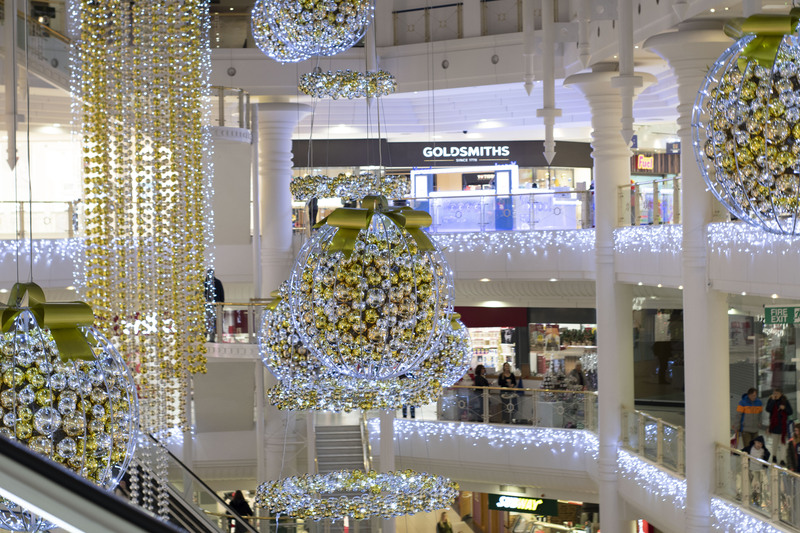 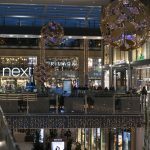 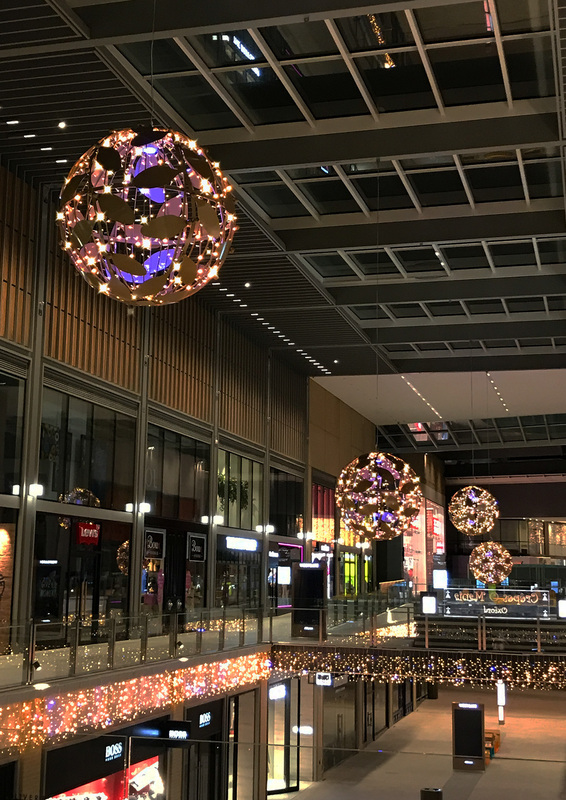 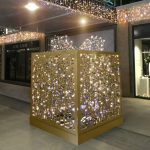 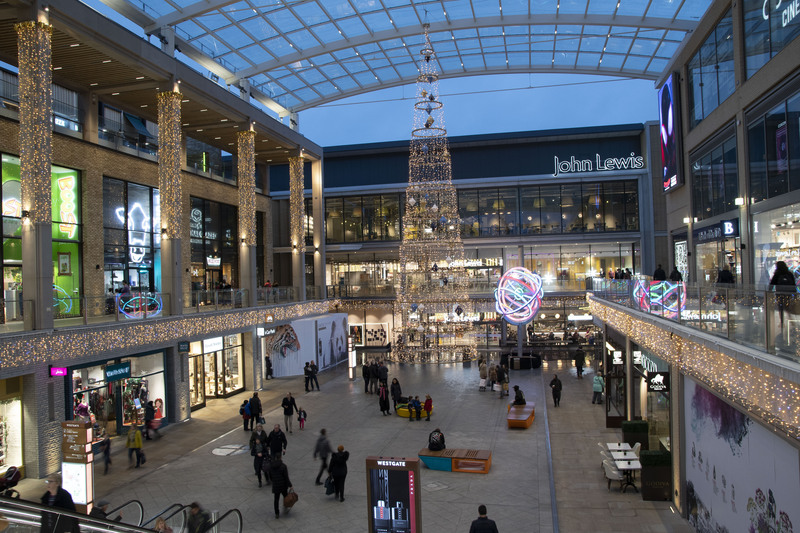 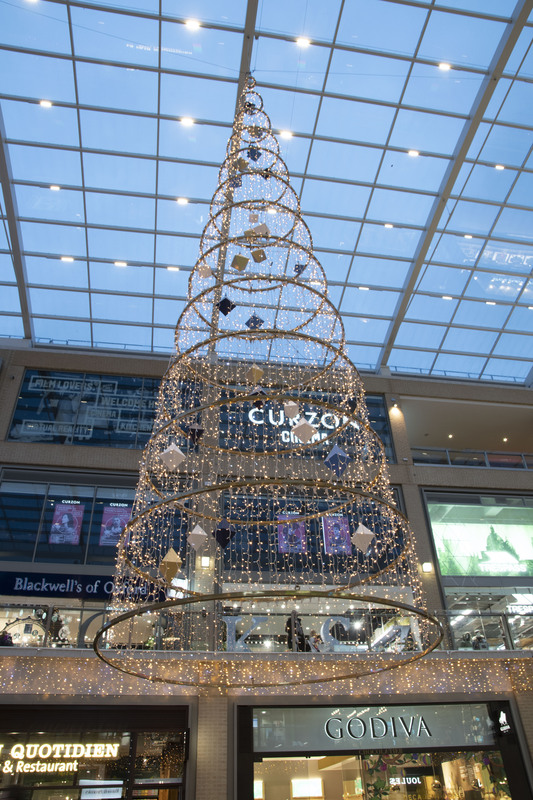 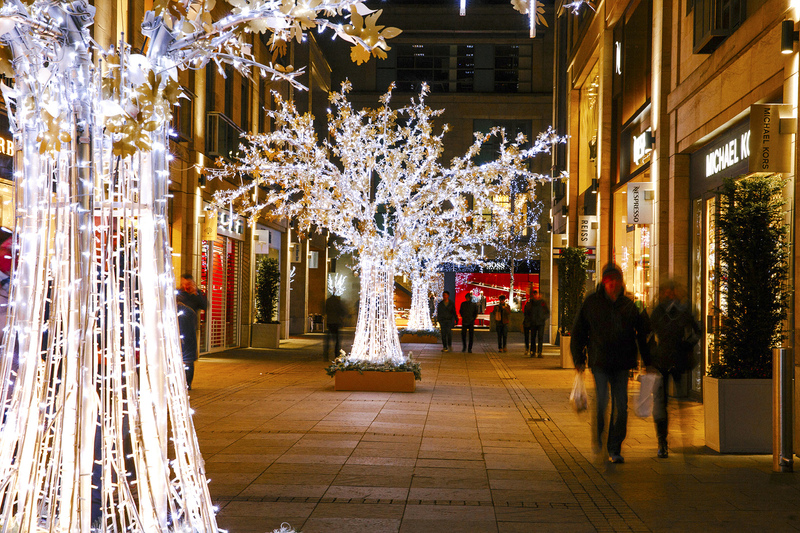 Westgate Shopping Centre opened in October 2017, we were requested to produce the first illuminations scheme into the centre with a necessity to integrate the new centre with the City Centre's lighting scheme in a previously unprecedented scheme between local authority and shopping centre. 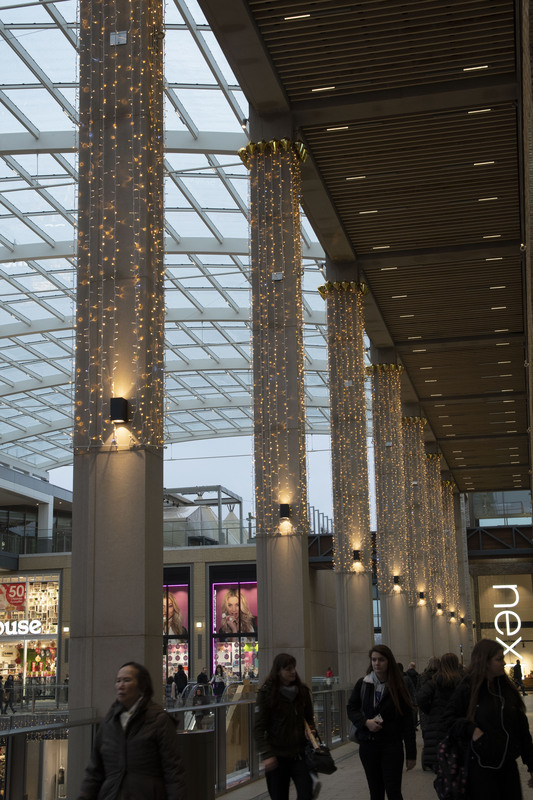 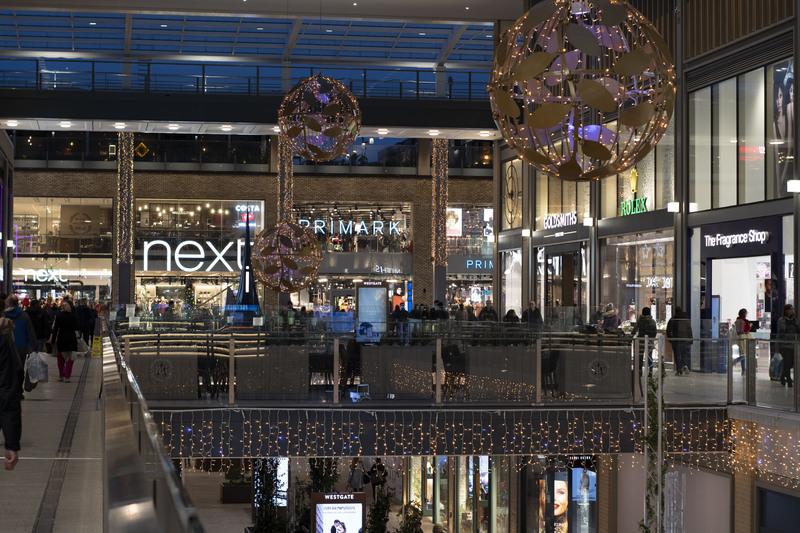 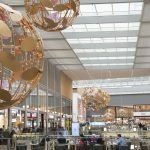 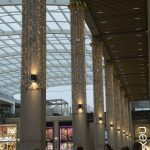 Using our expertise and experience on working on other new build sites, such as Westfield London and Westfield Stratford we were able to offer a cohesive scheme which seamlessly flowed between the shopping centre and City Centre. 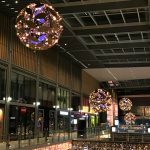 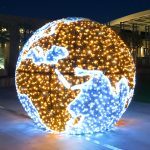 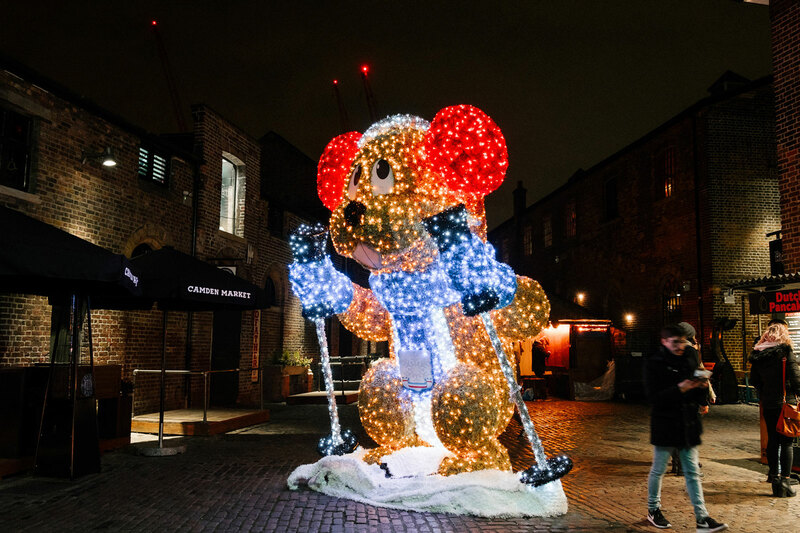 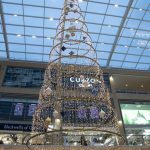 Our completely bespoke offering including stunning mistletoe balls, 12m suspended tree and social engagement taking into account Oxford's marketing campaigns with items such as our globe of the world and life sized mistletoe present. 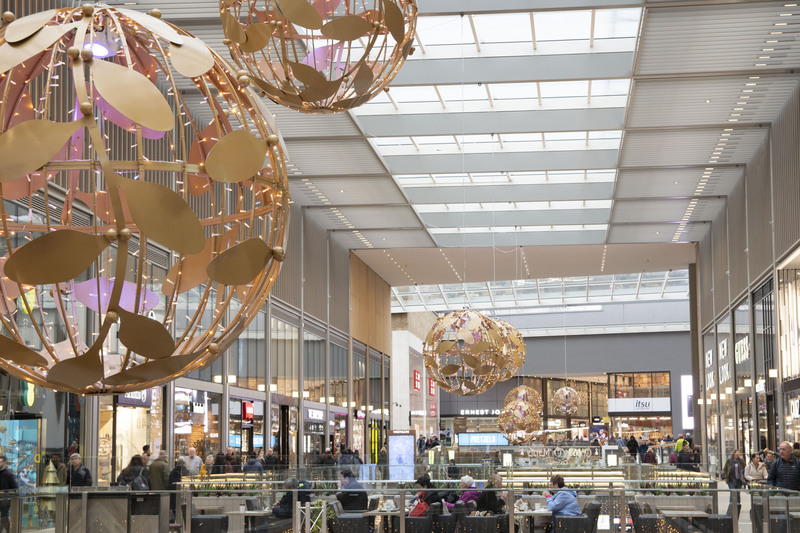 Using our expertise and experience on working on other new build sites, such as Westfield London and Westfield Stratford we were able to offer a cohesive scheme which seamlessly flowed between the shopping centre and City Centre. 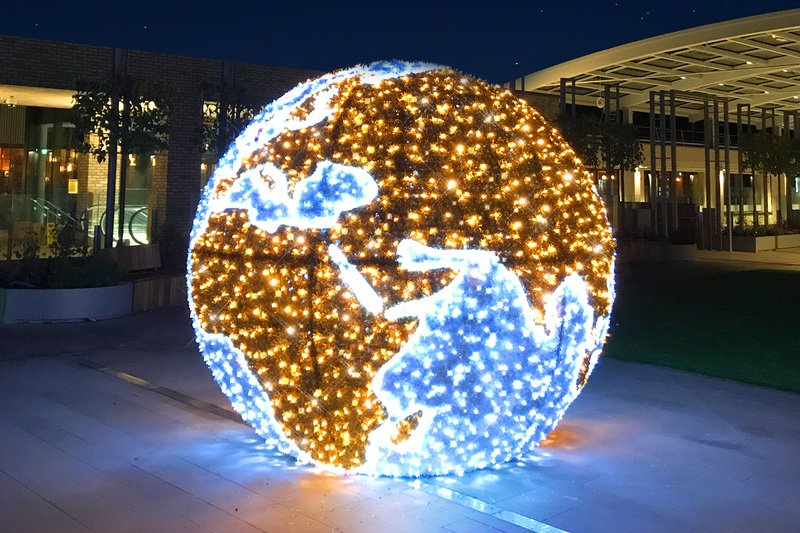 Our completely bespoke offering including stunning mistletoe balls, 12m suspended tree and social engagement taking into account Oxford's marketing campaigns with items such as our globe of the world and life sized mistletoe present. 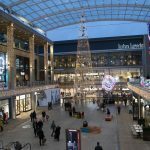 Awarded the contract for both Westgate & Oxford City Council on a 3-year basis.